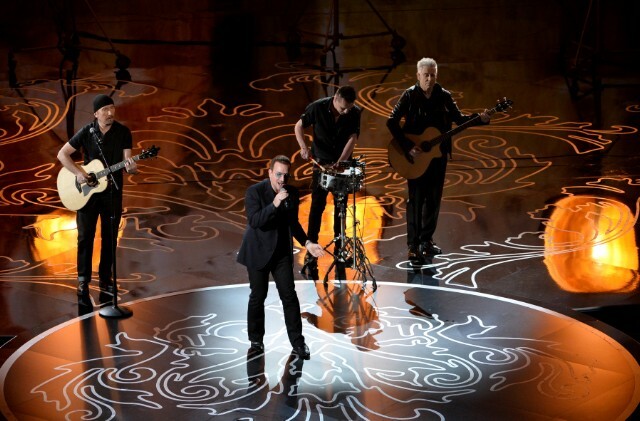 CREDIT: onstage during the Oscars at the Dolby Theatre on March 2, 2014 in Hollywood, California. UPDATE: A representative from Interscope says the album title and release date have not been determined yet. … But it will apparently happen this year.